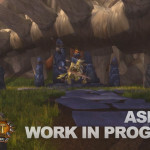 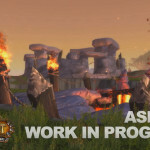 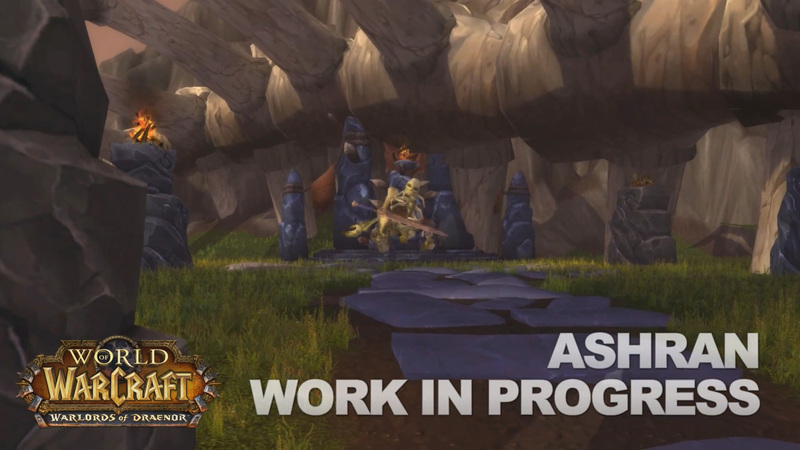 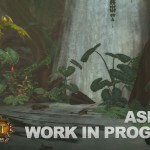 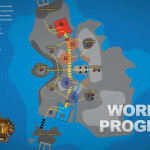 The official video interview series, WoW Source is back this month with a first-look at the dedicated world PvP zone planned for Warlords of Draenor: Ashran Island. 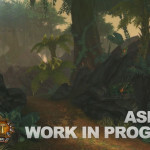 Morgan Webb sat down with Lead Encounter Designer Ion Hazzikostas, Lead Class Designer Kris Zierhut, and Senior Game Designer Brian Holinka to talk about PvP development in the upcoming expansion and give us our first real look at the highly anticipated PvP zone. 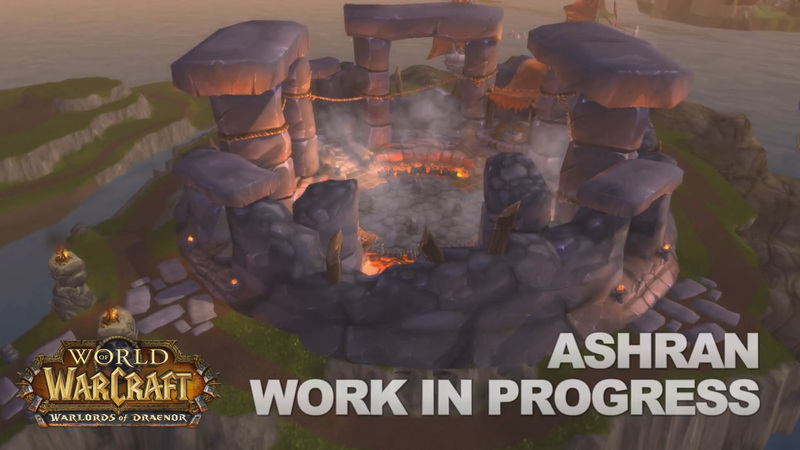 For many PvP oriented players, especially those of the open-world PvP persuasion, one of the highlights of Mists of Pandaria was the release of Thunder Isle in patch 5.2. 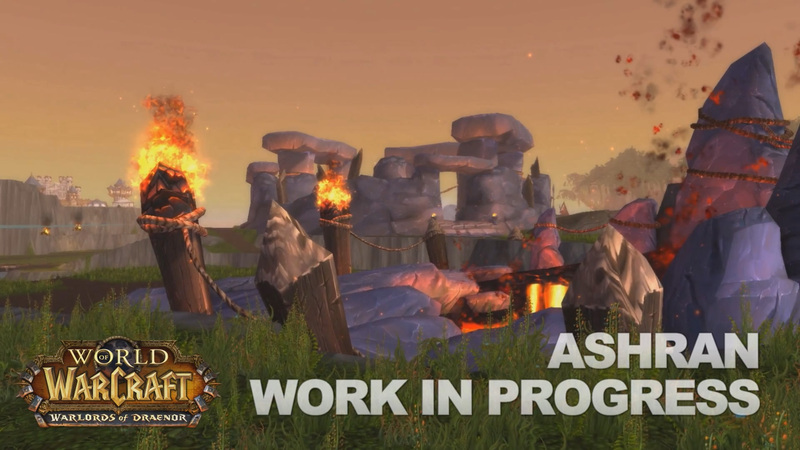 With its PvP themed quests and the open-world combat they generated the Island became the go-to place for those interested in World PvP for several months. 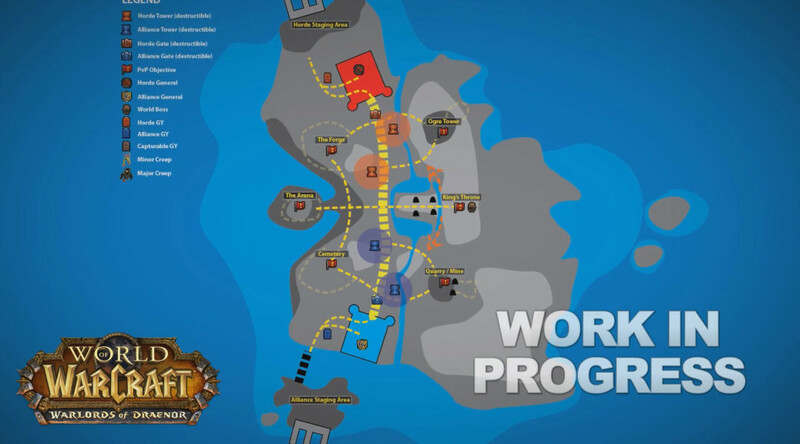 To this day it is still used as a vehicle for gearing up PvP alts with the generous honor and conquest rewards given by the PvP quest options available at Dawnseeker Promontory and the Violet Rise. 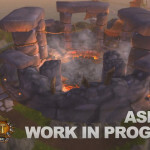 It is no surprise then that the announcement of a new PvP themed zone in Warlords of Draenor that would incorporate lessons learned from Thunder Isle and the Timeless Isle has generated a ton of interest in the PvP community. 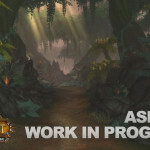 In a 30 minute video interview recorded in the Blizzard library at company headquarters in Irvine, we get introduced to the reasoning behind a number of changes to classes and abilities that will dramatically impact PvP in the new expansion as well as upcoming plans for testing PvP content more thoroughly in the WoD Alpha and Beta testing phases. 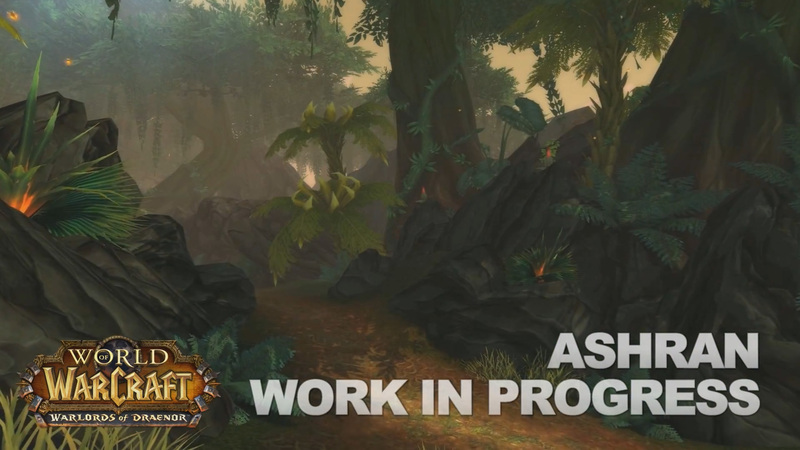 One of our favorite tidbits from the interview is the very encouraging news that there will be a dedicated Alpha test realm for PvP testing with auto-generated lvl100 characters and gear sets with most of the world disabled so that the team can get a focused and dedicated look at how class and ability changes are impacting player versus player combat early in the process. 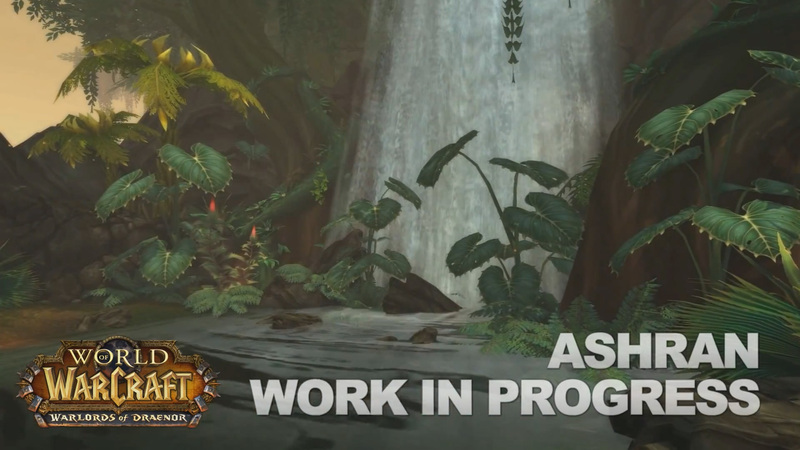 Other PvP related news included promises of honor and gear rewards in Skirmishes to encourage more Arena participation as well as how PvP and PvE gear are being combined through the use of an alternate item level that activates only when you are involved in PvP combat (5:28). 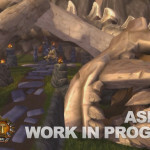 Check out the entire interview for a ton of great insight into the development process going into Warlords, or skip right to the juicy bits about Ashran at the 7:22 mark. 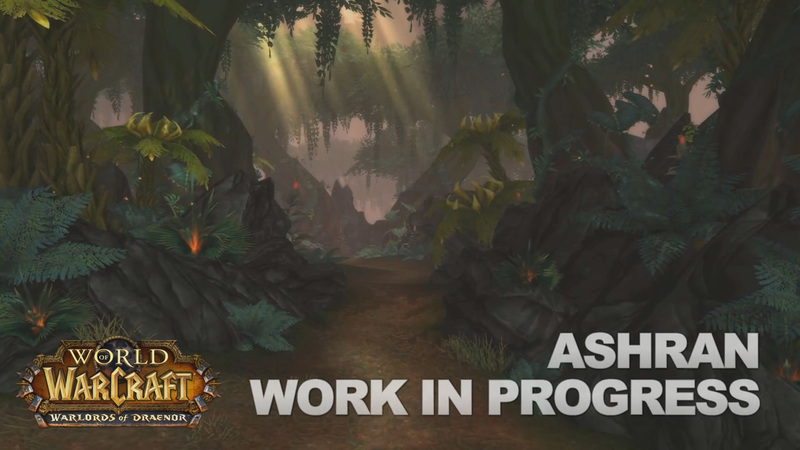 What do you think about the current design direction for PvP in WoD? 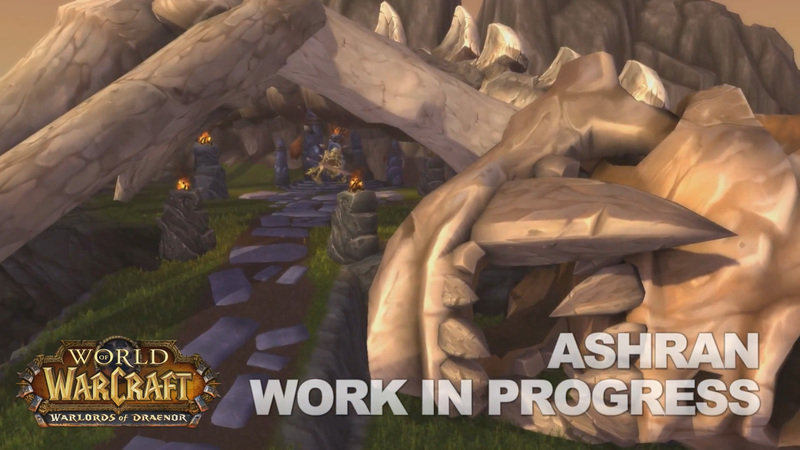 Sound off in the comments below and let us know what we should dig into and dissect!